Towards the end of 2017, Saudi Arabia announced plans to hire a record number of women to work at its Ministry of Justice for the first time in the country’s history. 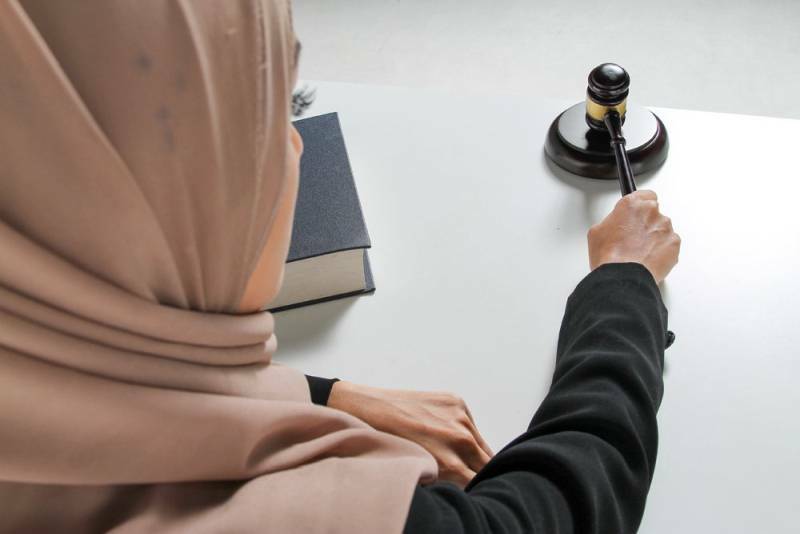 Some months later, the Kingdom saw a significant rise in the number of licensed female lawyers across the country, from 10 in 2013 to 221 in the middle of 2018. Today, as the country continues its efforts to empower women particularly in the public sector, 191 Saudi women have begun their new jobs at the Ministry of Justice. The ministry has assigned its newest recruits to roles in major cities across the Kingdom – in Jeddah, Riyadh, Mecca, and Medina – as social researchers, Islamic jurisprudence researchers, legal researchers, administrative assistants, and software programmers. In line with its efforts to diversify its economy away from oil dependency and boost its SME (small and medium sized enterprises) sector, Saudi Arabia has been looking into its legal apparatus in order to study and optimize legal processes and soften bureaucracy in favor of businesses. In addition, its Vision 2030 roadmap also mandates an increase in the percentage of women in the workforce across all sectors. As a result, the fabric of the country’s legal sector has been changing to become more inclusive. For instance, women were able to become notaries in Saudi Arabia for the first time last summer and, this year in July, the country’s Attorney General Sheikh Saud Al Mojeb announced that women would start working as investigators at the Public Prosecution Office in the near future.